Last but not least, the low-bearing walls were not easy to remove! Battres Construction project manager, Rudy Battres, diligently worked with the city to have approved permits. (Unapproved permits can prolong the construction schedule.) The original layout of the home was modified through detailed engineering and architecture to reconfigure the desired layout. 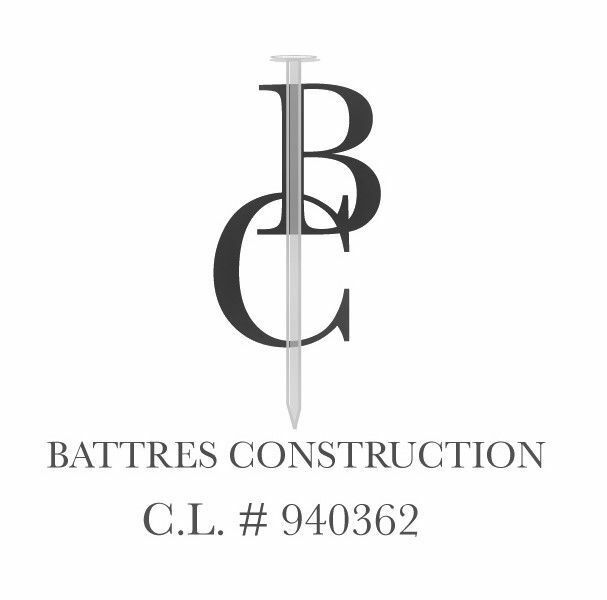 Through each phase, Battres Construction wants to ensure the client’s needs are being met. So, in the process of construction, Mr. and Mrs. Barajas made some changes that would reflect their vision. The updated spaces were ultimately achieved through communicating and collaborating closely. Below, you can see the transformation of before and after photos of Mr. and Mrs Barajas sweet home. They love it!